The convergence of Software as a Service (Saas) and payments as a value added service is accelerating, as more SaaS companies become payment facilitators. Infinicept today launched a new ROI (Return On Investment) calculator to show technology and SaaS companies how integrating a payment facilitator model into their business strategies can open up new revenue streams and increase valuations. Over the past several months, an in-depth analysis of several vertically focused software companies across the hospitality, auto services, event management and personal services verticals was performed leveraging the ROI calculator. 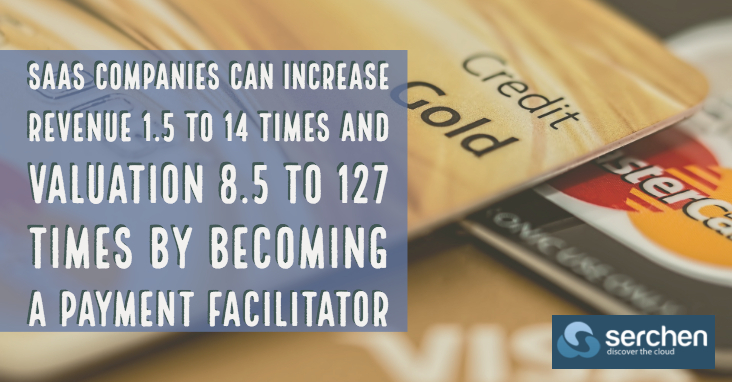 By adopting the payment facilitator model, the analysis concluded that software companies can dramatically increase their revenue (sometimes by as much as 14 times) while also increasing their valuation – by as much as 127 times.